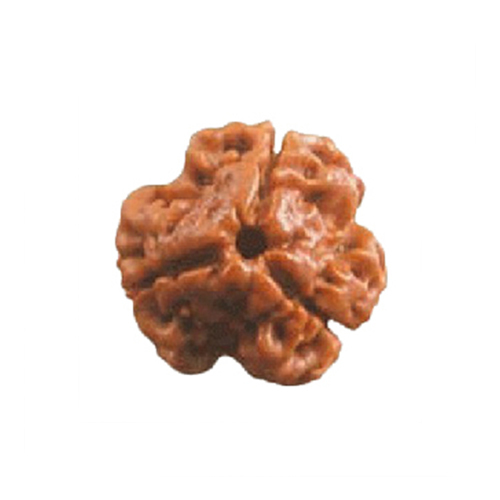 is 3 mukhi for mars or mercury? most of the websites say it is for mars! It is surely ruled by Mercury.